Little things that you do matter the most in a relationship. 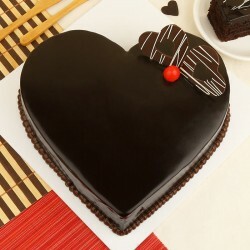 With a surprise cake delivery in Guwahati you can mend even the most damaged of relationships. Take the first step and surprise the people you value by sending a tasty cake over to their Guwahati address with MyFlowerTree. Drenched in incessant traffic hullabaloo and scorching summer heat, Guwahati is a financial, cultural and artistic hub of Assam. The city spends most of the time involved in a busy lifestyle where people hardly find time for people they love. If you are a Guwahati-ite , you ought to find ways to be close to people you adore. 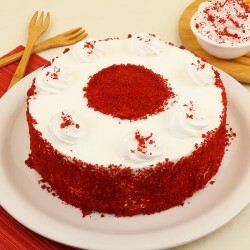 We make birthday cake delivery in Guwahati easy with our services. 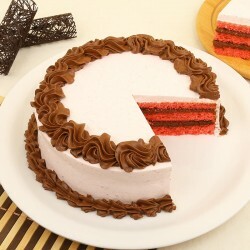 Avail our Cake delivery in Guwahati and execute a long halted surprise for your family back in town. Cakes are grand symbols of celebrations and happiness. 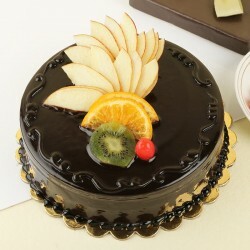 No special occasion is complete without a delectable piece of cake. Our collection of cakes that we have curated on our website, is lovely and can tempt any sweet tooth right away. 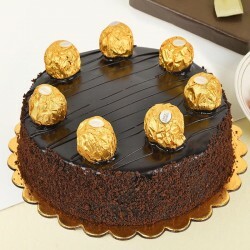 We provide you with plenty of cake gifting options for every sort of occasion. When you scroll through the wide range of options that we offer, our website filters help you make a choice based upon your flavour, type and price preferences. We offer you a choice of traditional cake flavours like Chocolate , Black Forest, Vanilla, Butterscotch, Fruit and Coffee and a fleet of exotic options like red velvet and oreo flavoured cakes among many others. 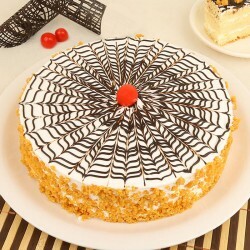 We also offer cheesecake delivery in Guwahati. No matter what the occasion is, it's likely that we have a cake for it. We can be your trusted cake vendor and delivery partner all in one. 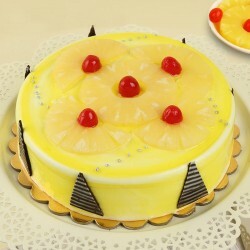 Just choose the type of cake you want from the distinct selection of cakes that we have on offer. 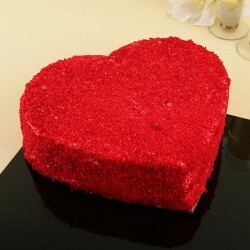 Delicious surprises like this Heart shaped Strawberry Jelly Cake on our website are definite winners. Theme cakes like Jack Daniel Chocolate Cake can be befitting picks for a farewell party. All chocolate fanatics say yes to Choco Rock cake. Make your mother feel special on this upcoming Mother's Day by signing up for cake delivery in Guwahati. 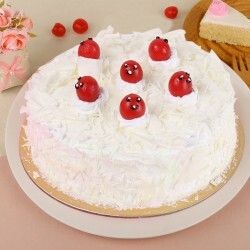 Our online cake delivery in Guwahati is spot on and flawless. There lies a deep connection between cakes and celebrations that no one can deny. 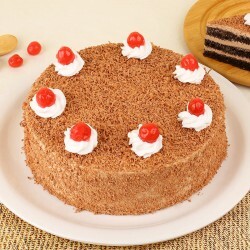 Go crazy and Send Cakes to Guwahati to everyone who holds a special place in your life. You can now see your plans for surprise fructify with our cake delivery in the city. 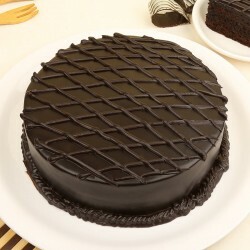 We excel at same day cake delivery in Guwahati. Just think of surprising a loved one and have it done with our instantaneous delivery. We have earned distinct accolade amidst our customers by offering good quality products, competitive pricing and timely delivery in the past. For someone who likes to wish their beloved right at midnight, we are at your service. 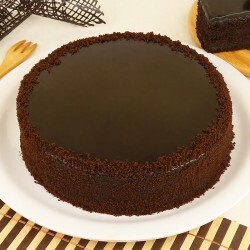 Take advantage of our midnight cake delivery in Guwahati and turn ordinary nights into times to remember fondly. Besides sumptuous cakes we also offer cookies and chocolates and sweet boxes on our website. MyFlowerTree website also offers some unique combo sets that are an assortment of desirable gifts, fragrant flowers and delectable cakes.